Parchamo Peak (6,273 m) - FIRST ENVIRONMENTAL TREKKING Pvt. Ltd. 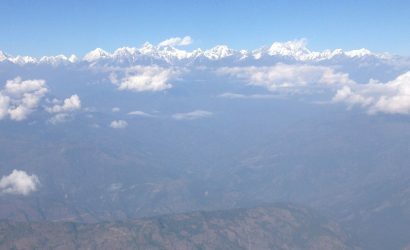 This region lies amidst Langtang range and Everest range. 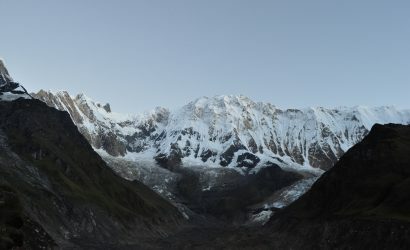 The major highlights of this trek are the captivating sights of both Mount Langtang and Mount Everest. The trekkers will also be rewarded with mesmerizing views of the majestic Mount Gauri Shanker (7134 m.). This trek begins from Shigati, a small town near Charikot, a ten hours drive from Kathmandu. The trail following the path of River Tamakoshi on the way to Simigaon adds more thrills to the trek. The option of crossing Tashi Lapcha Pass (5755 m.) to go to Namche Bazaar of Everest region is an adventure of its own kind. In this trail, the Glacial Lake Tsho Rolpa offers an unforgettable experience. 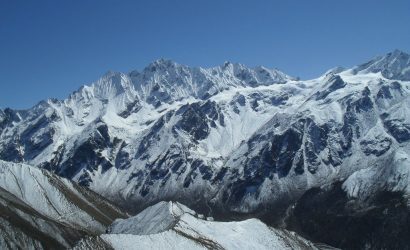 Pachharmo peak (6273m) lies south of the Tesi Lapcha and, when seen from the pass, the mountain is really attractive. It is a straightforward snow peak first climbed in 1955. The Rolwaling Valley is the main access to Pachharmo. You climb north-east of the icefall of Tesi Lapcha, setting up a high camp just below rock walls at 5,500m. From this camp you gain the ridge of Parcharmo, following it without much difficulty – but watching for crevasses which can cause problems near the summit. 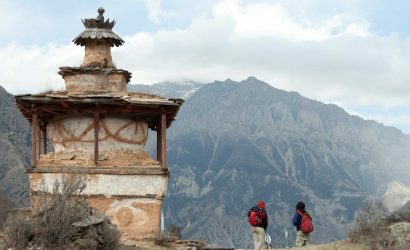 The approach trek to Pachharmo in the Rolwaling Himal leads through a region which has remained untouched by western civilization and groups of trekkers are not often seen, even in the peak trekking seasons. 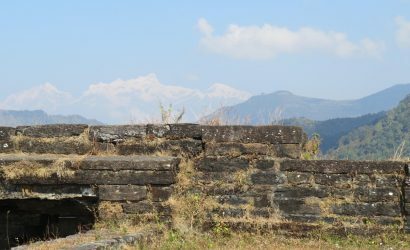 The scenery is outstanding, the route leads along beautiful river valleys before emerging in the high alpine country and there are excellent views of Gaurisankar, Melungtse and many other great peaks. Crossing the Tashi Laptsa pass is really adventurous. Kathmandu by bus to Singati (950m.) and overnight camp. Rest Day at Na for preparation for Ramdung Go (5930m.). Climb from Tashi Lapcha Pedi to Tashi Lapcha Pass (5755m.) to Tashi Cape. Experienced cook and porters during trekking and climbing. Transportation by bus from Kathmandu to Singati. Flight ticket Lukla to Kathmandu for you and for our guide and porter. Mountain Medical Insurance for climbing guide, cook and porters. 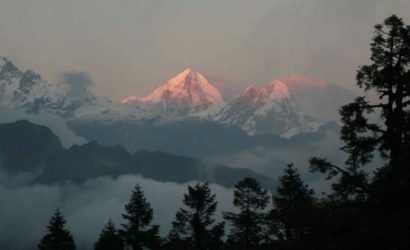 Accommodations in partly tea-houses and partly camping during trekking and climbing. Meals (Breakfast, lunch and Dinner) during climbing period for 5 Days. Garbage disposal deposit US$ 500 fee for Peak climbing but this amount is refundable to you after your arrival from the trek. 13 Nights accommodation at Tea house for you during trekking. Meals (Breakfast, lunch and Dinner) during trekking period for 13 Days. You can also hire(rent) all the above-mentioned climbing equipment from here in Kathmandu. Our climbing guide will help you go to one of the equipment stores and select the necessary equipment.